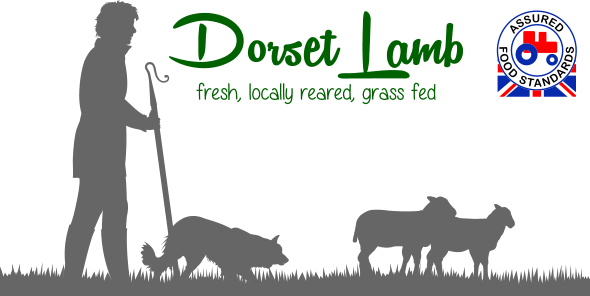 Hawks Barn farm, based near Shaftesbury, in the heart of Dorset is run by Georgie and Andy Sturgess who have many years experience in farming. 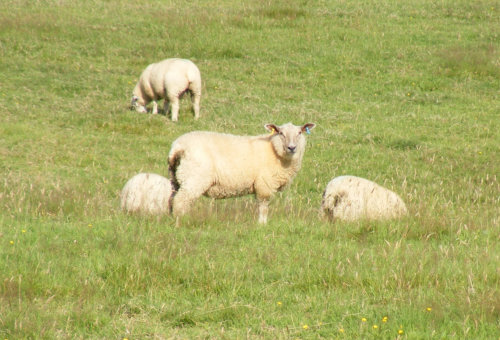 The farm is run using both traditional and modern shepherding techniques with a flock health plan in liaison with sheep specialists at Friars Moor Veterinary Practice. Run to the highest standards of animal welfare. Good husbandry is at the heart of the farm principles with great care being taken to ensure the welfare of the rams, ewes and lambs.